"" [...] 'Tales from the Unexpected is a great result! 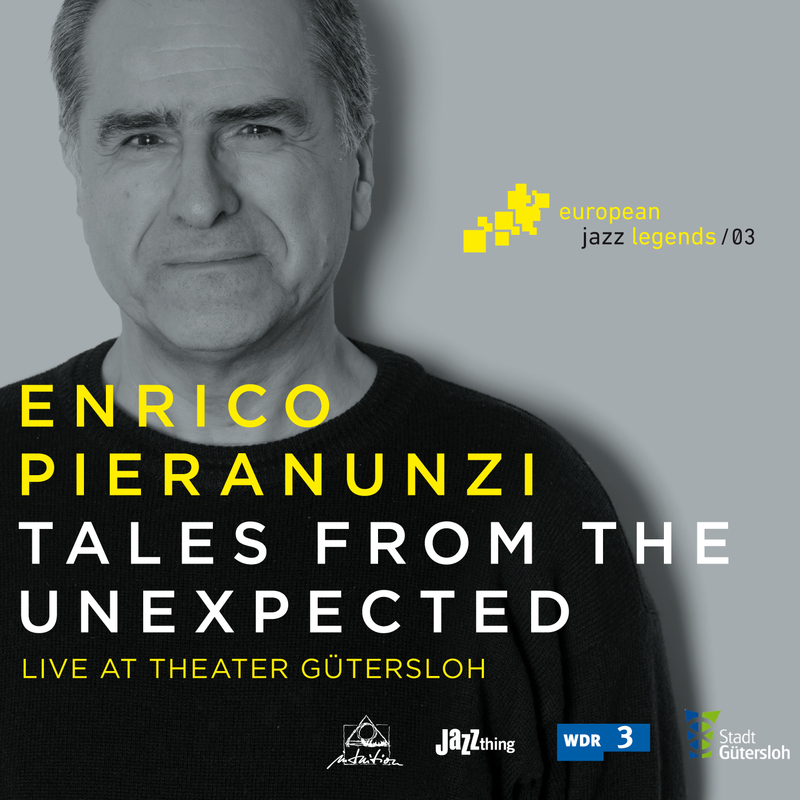 [...] ""
""If another prrof hat been necessary - Pieranunzi delivered it with this high quality live recording: Like only few other pianists he integrates different impulses and at the same time avoids everything epigon."" ""With the imaginative, expressive and flowing compositions on this CD he tells his listeners 'Tales from the unexpected'."" ""master of improvisation and ravishing interplay""